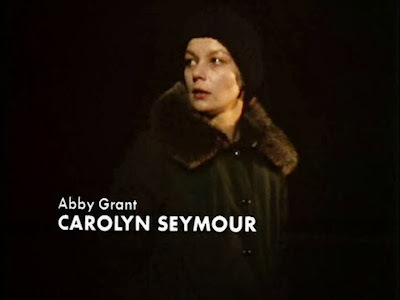 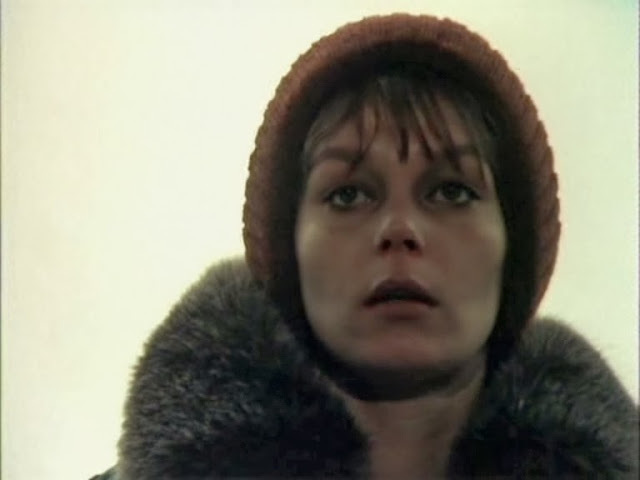 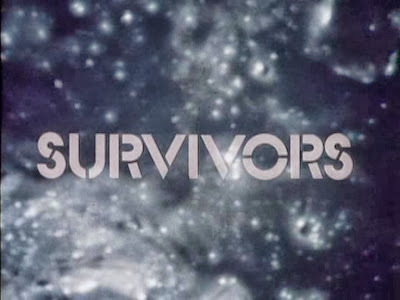 In 1975, Carolyn Seymour starred in the British post-apocalyptic TV series Survivors. 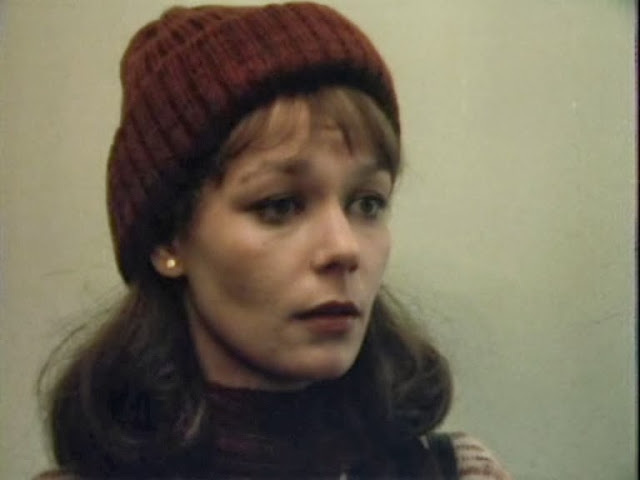 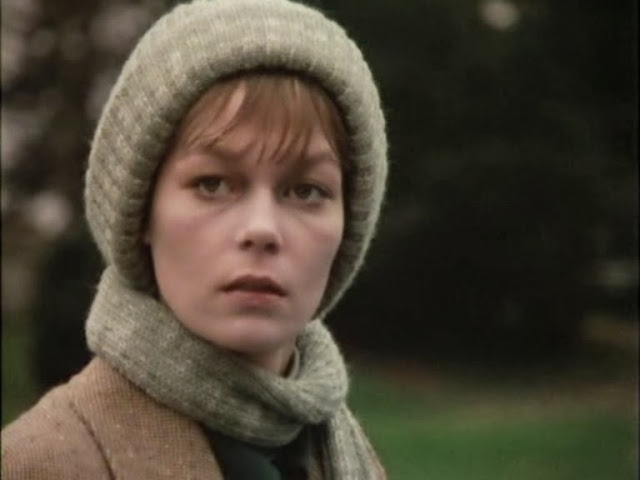 Previously, the actress had a lead role the 1971 second series of the UK show Take Three Girls and had featured prominently in several major motion pictures. 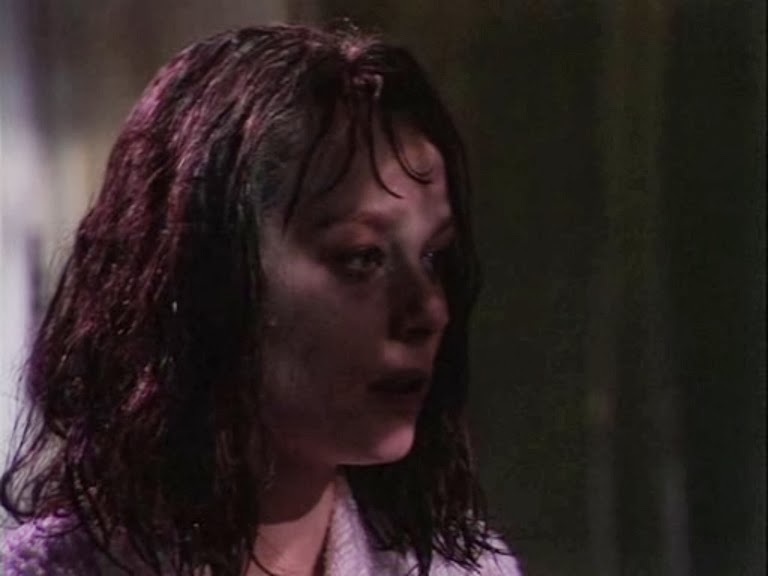 For the first episode of Survivors, Carolyn Seymour wears a wig which gives her very different look than her usual iconic close-cropped haircut. 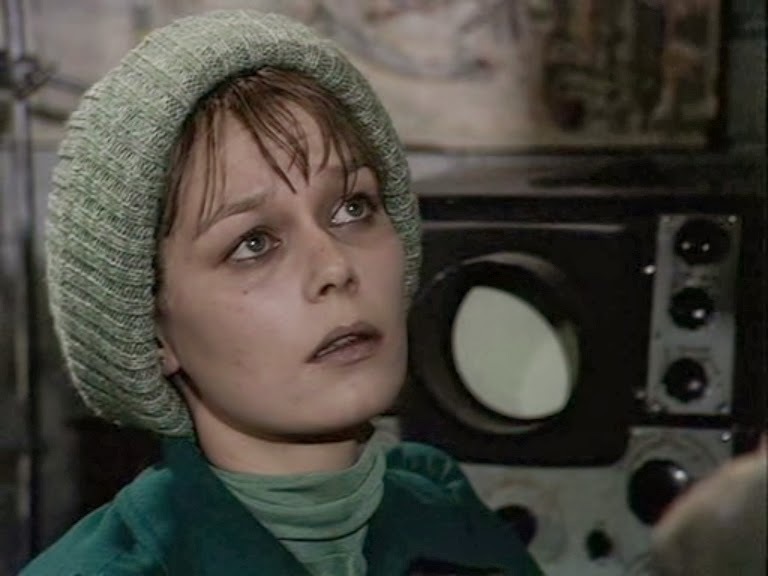 She is quite visually striking in the pilot episode and this, combined with her strong performance, no doubt aided in the appeal of this wonderful series.